I continue to shake my head in awe at the deceptive housing report that is published each month by the marketing department of the National Association of Realtors. If you are a long-time reader of the Tallahassee Real Estate Blog, then you know that I report on NAR's opinion reports each month. They continue to spiral down the path of marketing and promotion, rather than reporting the true state of the real estate market. And their biggest crime is not what they are saying, it is what they are implying. The national median existing-home price for all housing types was $187,300 in July, up 9.4 percent from a year ago. The last time there were five back-to-back monthly price increases from a year earlier was in January to May of 2006. The July gain was the strongest since January 2006 when the median price rose 10.2 percent from a year earlier. Now, does that have you believing that homes are appreciating? If it were me and I relied upon each NAR housing report, I would think that home values are rising, and that the recovery is well on the way. In NARs defense, Tallahassee could be moving contrary to the National market. 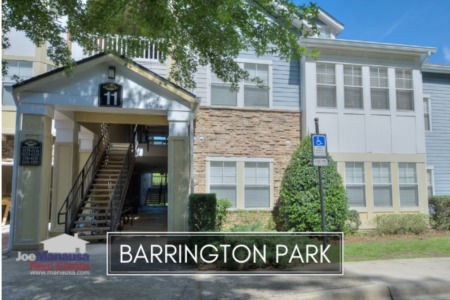 A housing report that only focuses on Tallahassee could be constrained by events that are not being observed nationally. After all, there could be low inventory in most real estate markets (though I'm not seeing this being reported in very many locations). And there could be no foreclosures hiding in the shadow inventory. And maybe these other markets did not just set a record for the most lis pendens filed in a month. But since I do not have that information, I will focus on the information that I do have. NAR is always quick to point out median home price movement when it is on the rise. But does the average (or median) price correlate to real estate appreciation (depreciation)? If the median price is rising, can we also say the values are rising? No, we cannot. And it is wrong to report average price movements and imply in the message that homes are going up in value again. Because they are not. 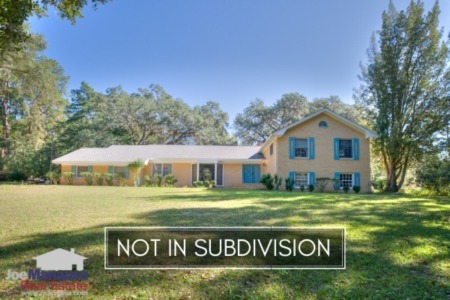 My evidence comes from the Tallahassee MLS, and I suspect real estate professionals could find similar housing report results in their own markets. But they will not get this from NAR. 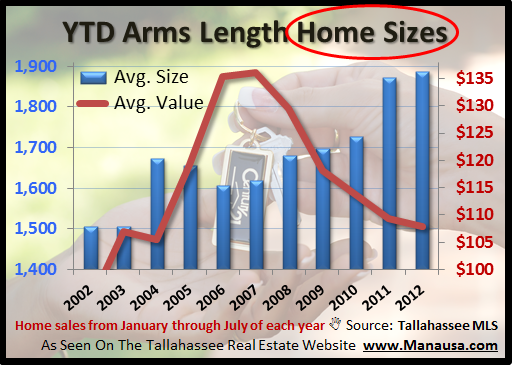 If we look at year to date, arms length home sales in Tallahassee, we find that 2012 has recorded the highest average home size in the past 11 years. This means that people are buying bigger (more house) now than ever before. What NAR fails to reveal in their housing report is that mortgage interest rates are 22% lower this year than they were at the same time last year (based upon Freddie Mac's report on 30 year fixed rate mortgages). This additional buying power is allowing people to purchase "more home" for the same monthly mortgage payment, and they are choosing bigger homes. This is the current dynamic that is allowing the median home price to rise, even as the median home value continues to decline. In fact, home values are 1.33% lower though August than they were last year. I wish more Realtors would do these types of housing reports. I suspect there are local markets well into recovery, and a housing report from each of them showing price, value, and size would be quite revealing. Personally, I only look at the raw data in any housing report published by NAR, and I would encourage our readers to take anything opined by NAR with a grain of salt.